It was left over snow, puddles and muddy roads, but did we care, hell no! 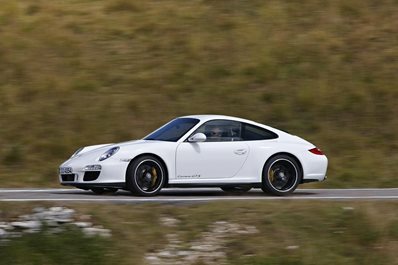 For us it was a perfect day, out doing what we love best driving, our Porsches with our Porsche Club GB friends. Todays 'invasion' took us into the heart of the Cotswolds, through postcard villages and along those winding roads that Porsches were made for. It was also a day for foodies with a brief pitstop at the trendy Daylesford followed by lunch at the London favourite The Chequers at Churchill. Plenty for everyone, especially those on car washing duty, oops! 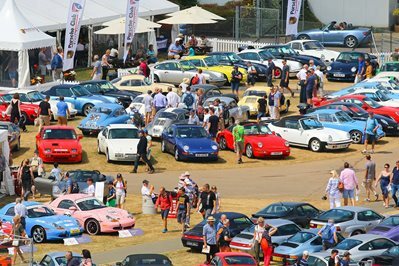 Next up, ‘Out East’ our monthly 3rd Sunday FREE Porsche breakfast meet on Fish Island in the heart of East London (Sunday, 18th March from 8:30am).